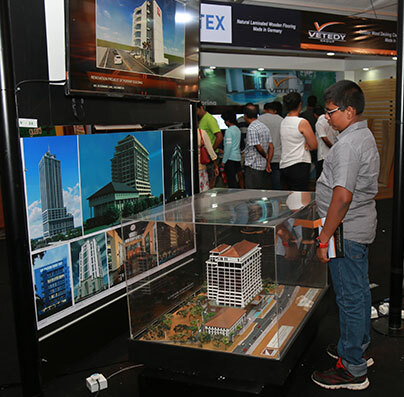 the next edition in a superior manner. 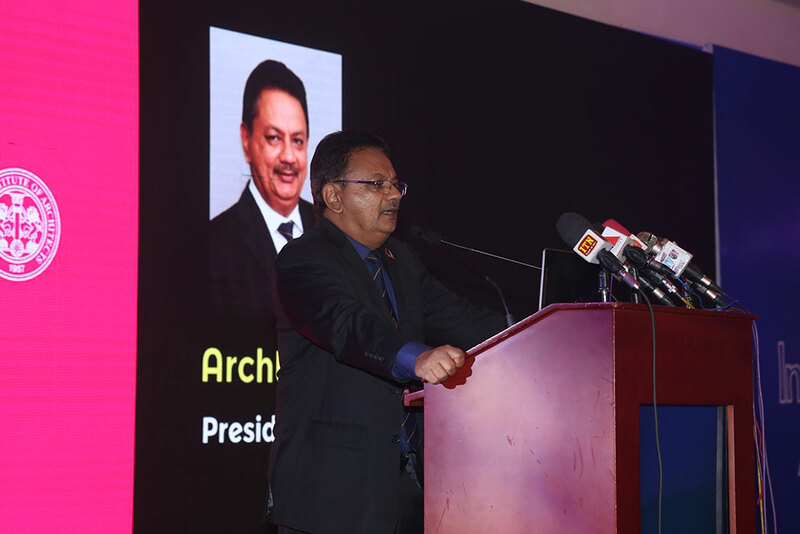 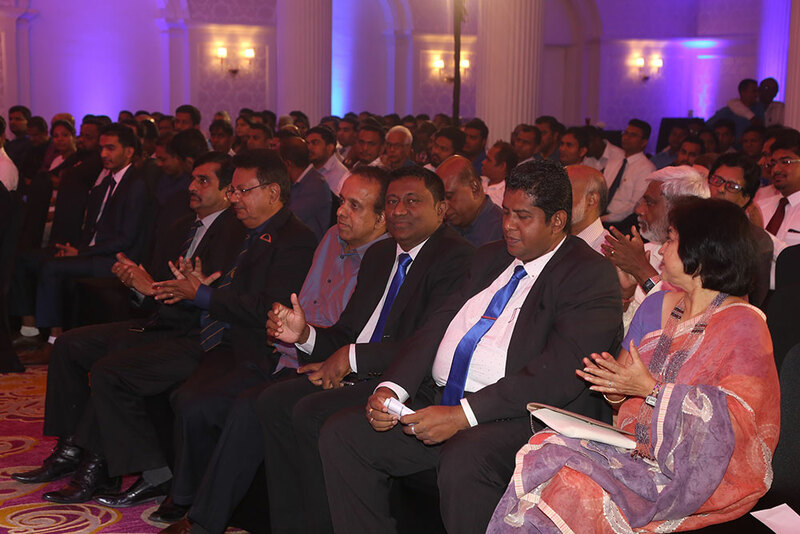 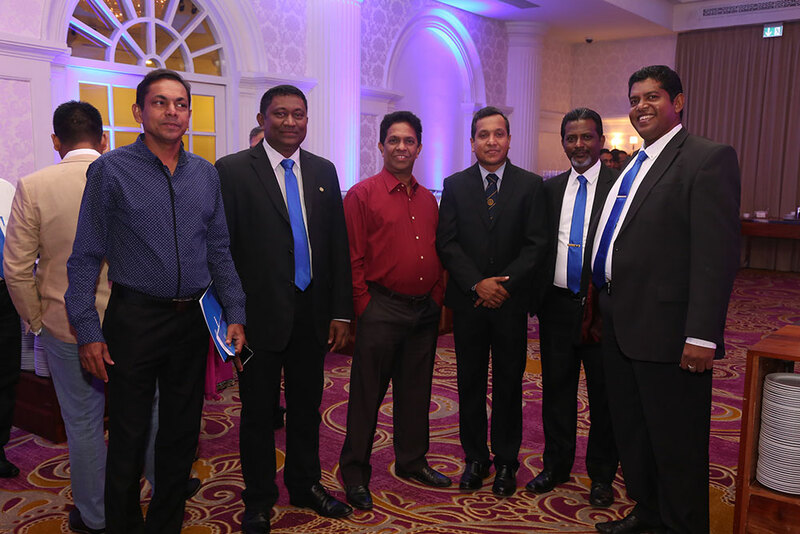 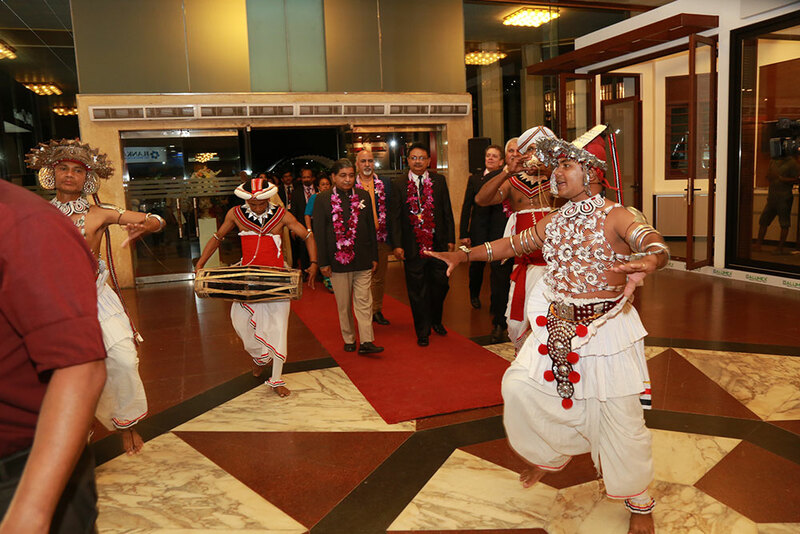 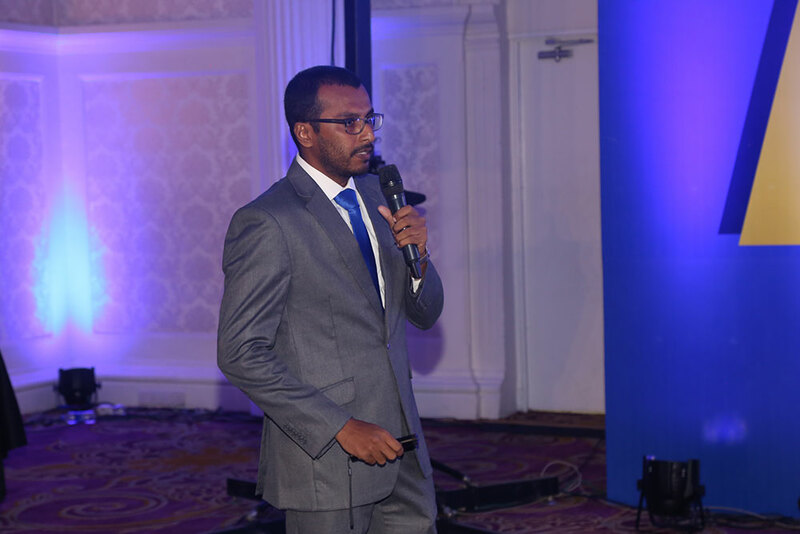 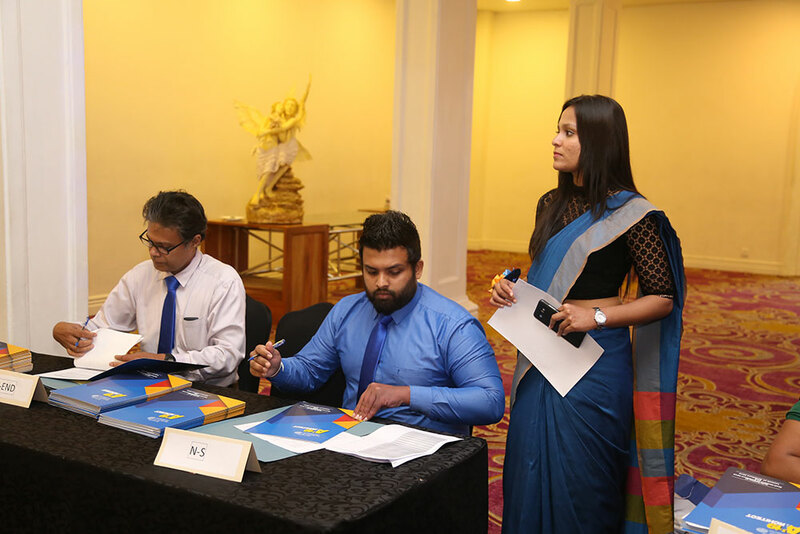 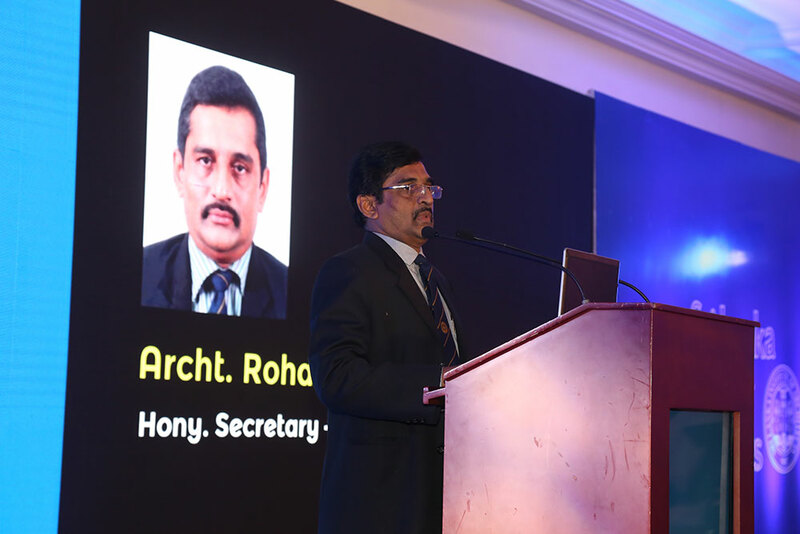 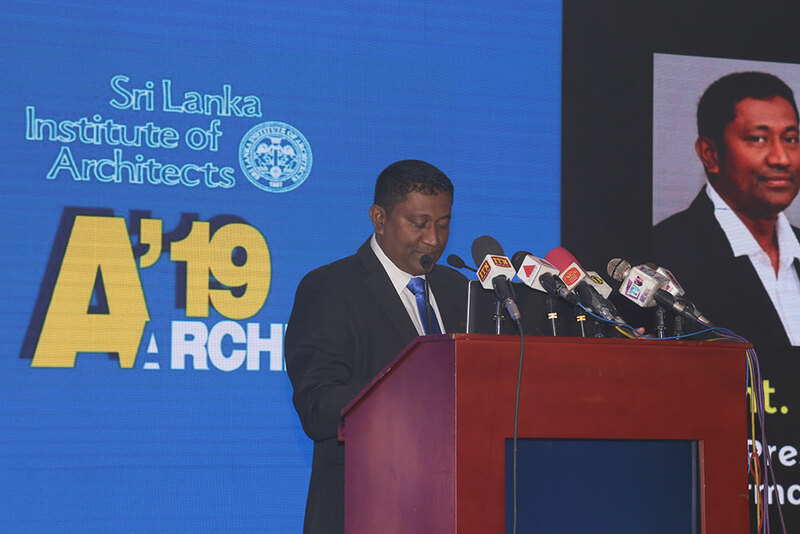 The official launch of the Architect 2019 was held at the Kingsbury Hotel Colombo under the auspices of Architect 2019 committee chairman Architect Russel Dandeniya. 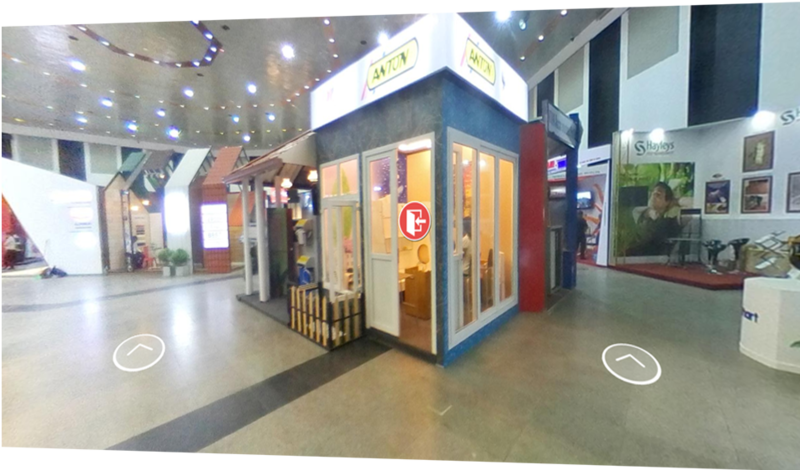 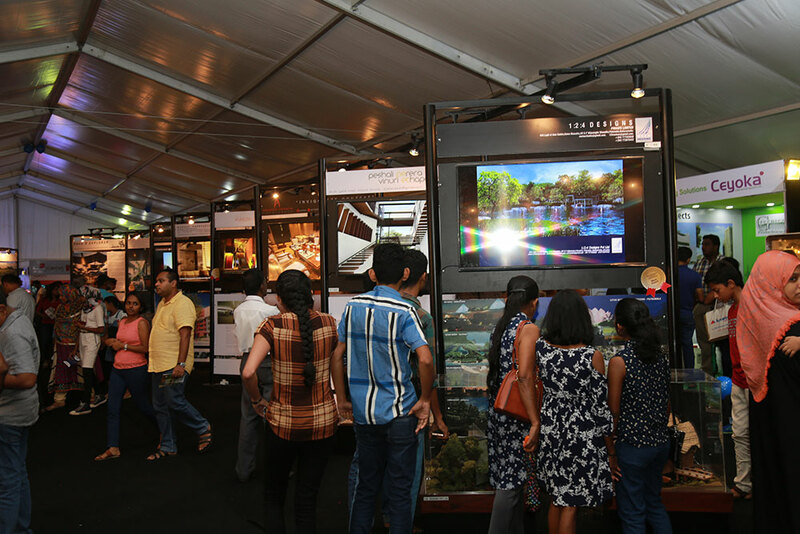 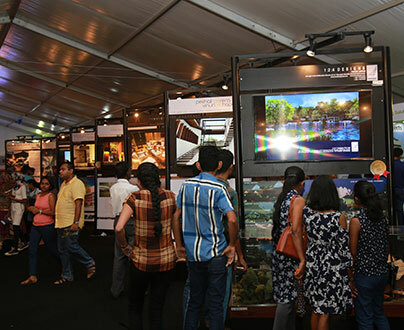 SLIA is proud to prsent Sri Lanka's first ever virtual tour of an Exhibition. 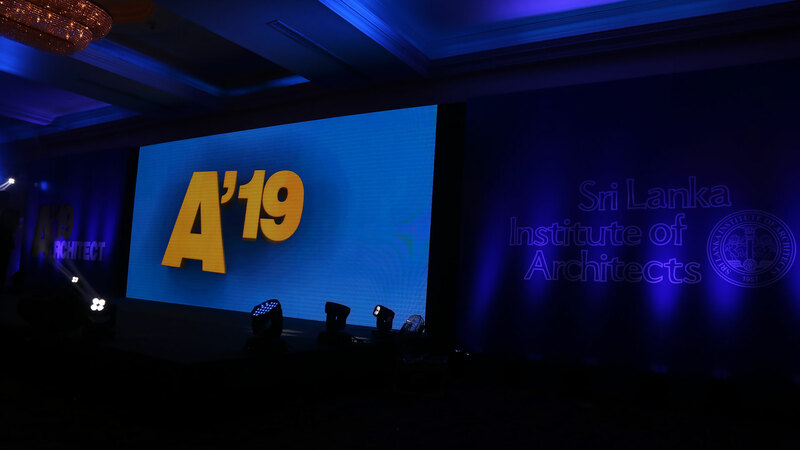 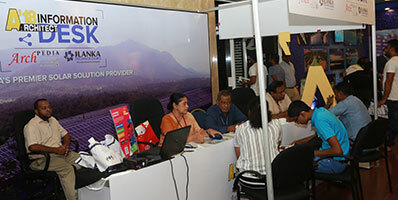 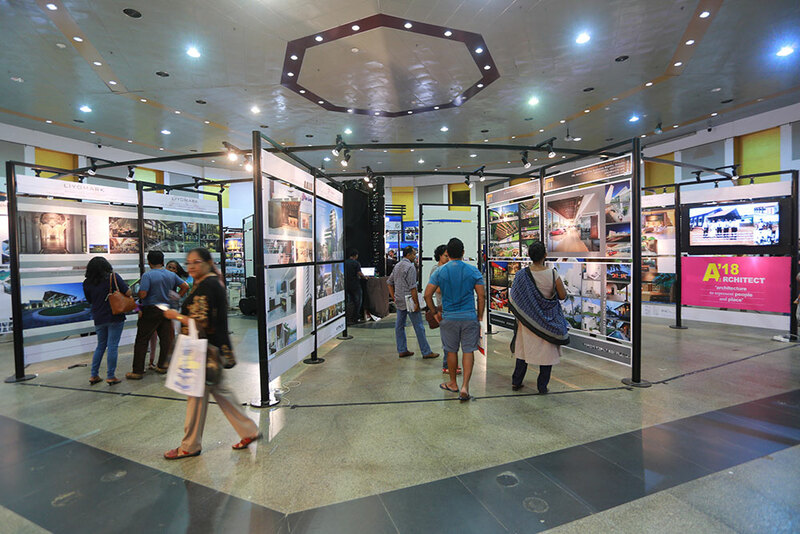 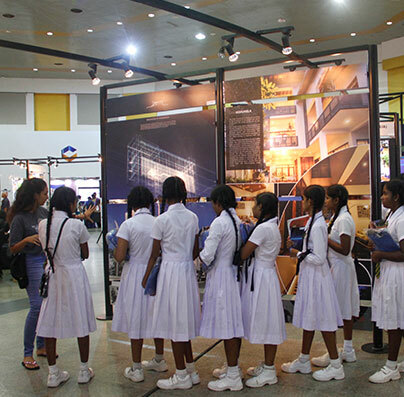 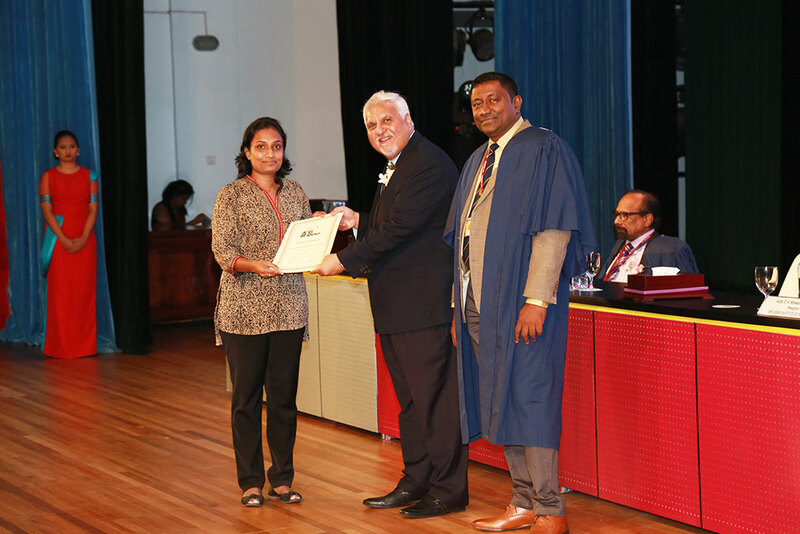 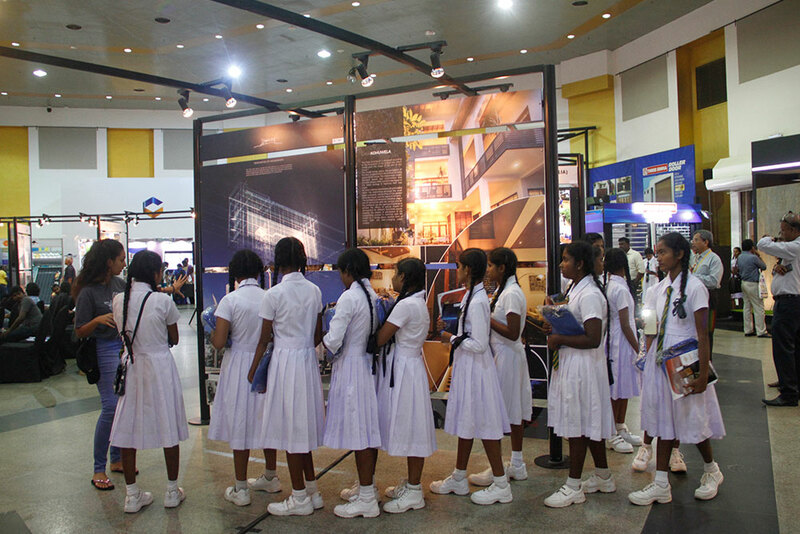 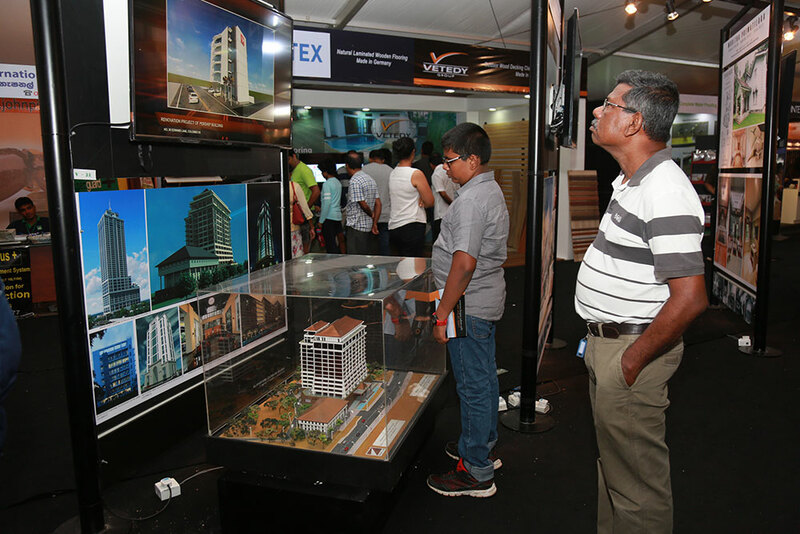 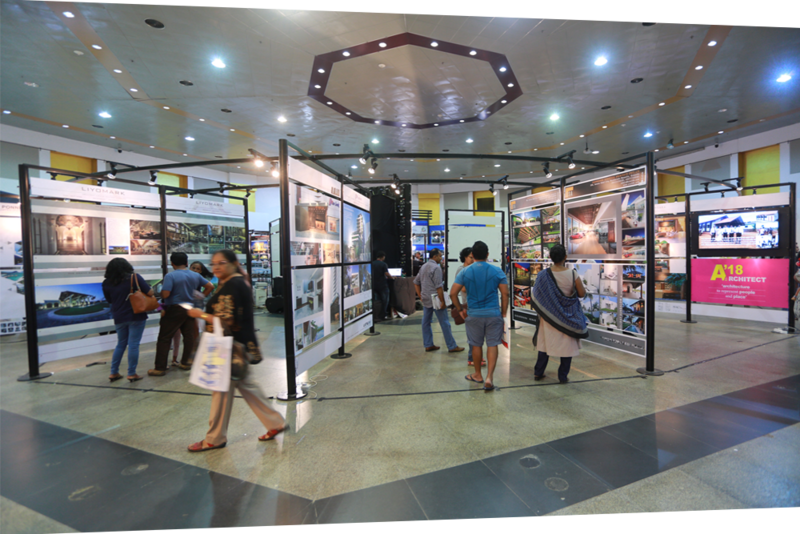 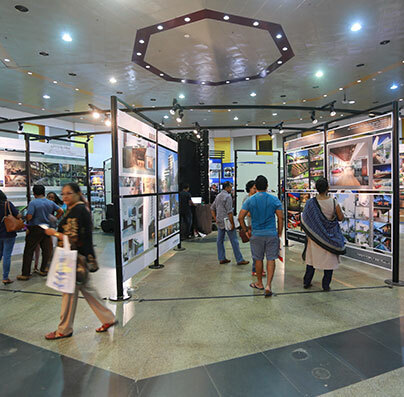 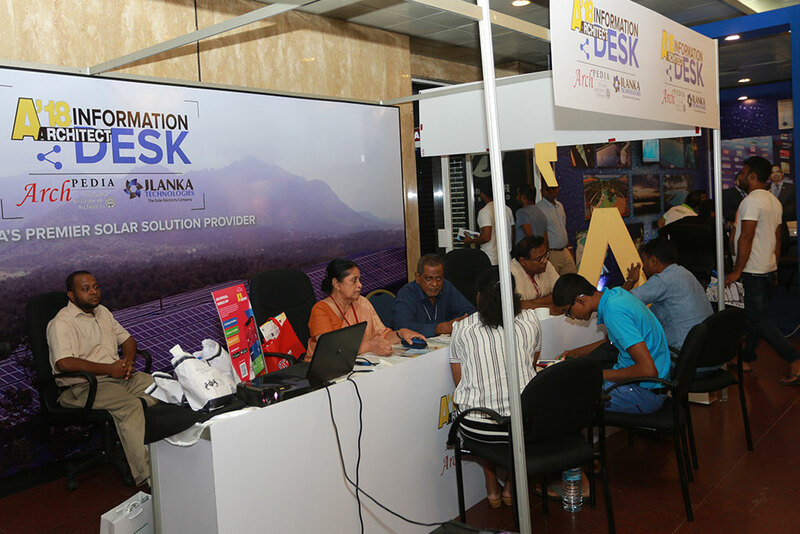 You can revisit Architect 2019 which held on February 21st to 24th, 2019 at Bandaranaike Memorial International Conference Hall Colombo. 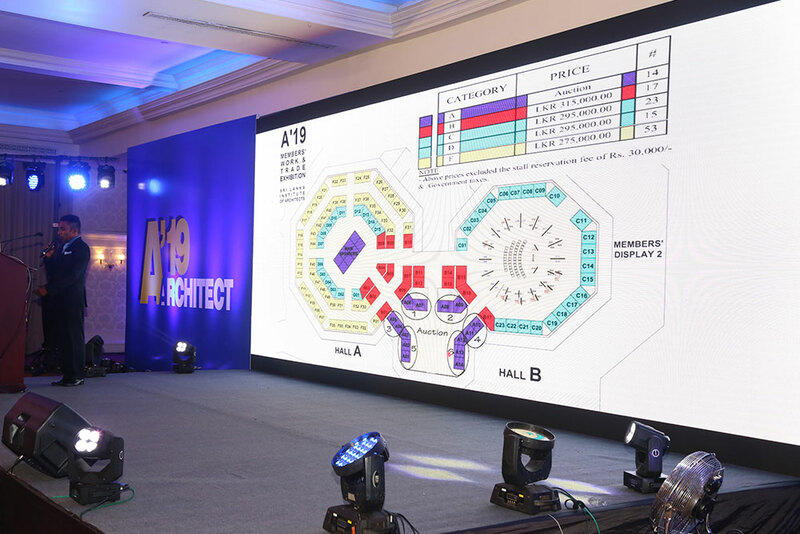 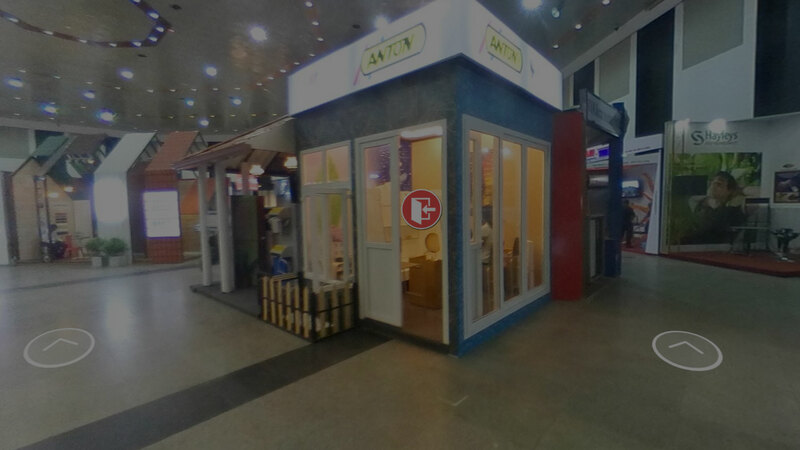 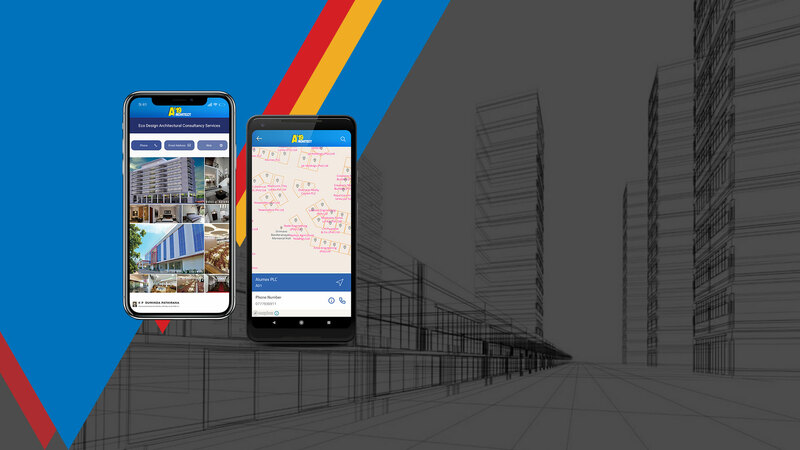 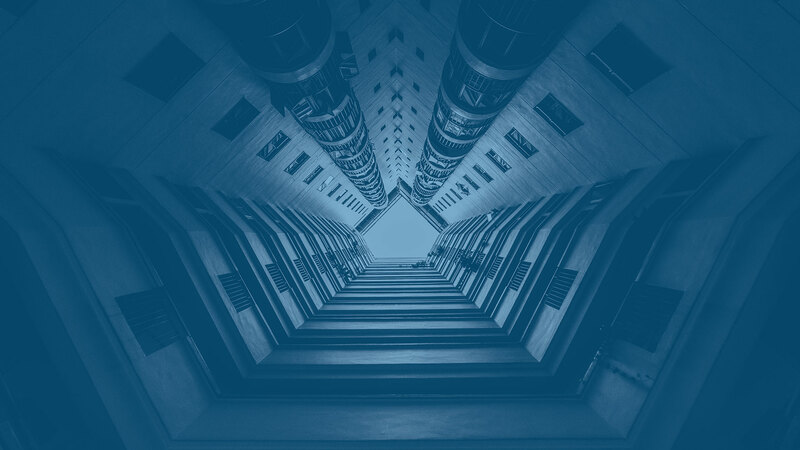 The A19 exhibition will bring together the leading companies and entrepreneurs who are actively involved in various sectors with regard to construction and architecture locally and internationally. 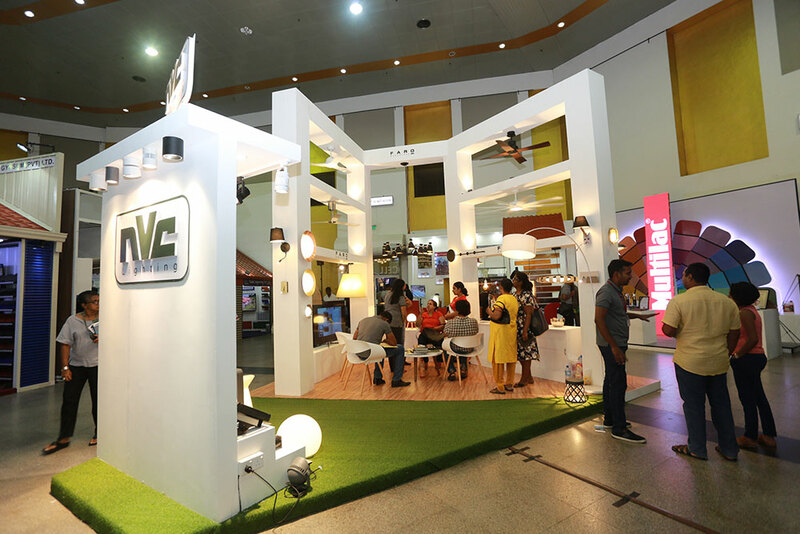 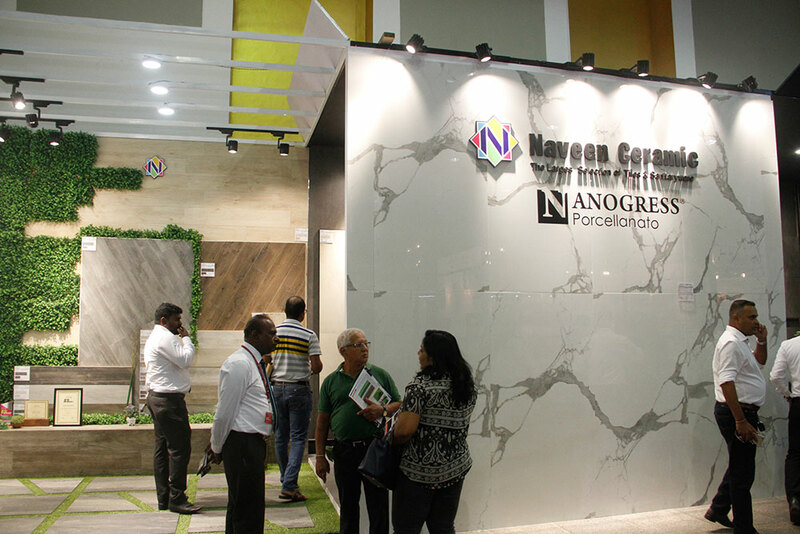 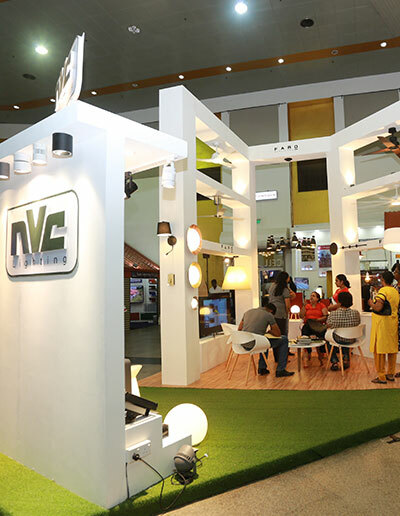 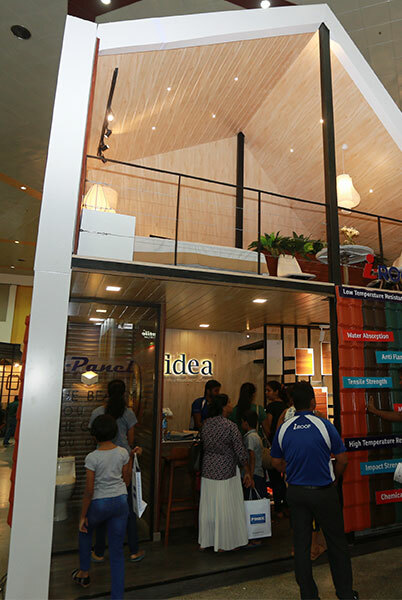 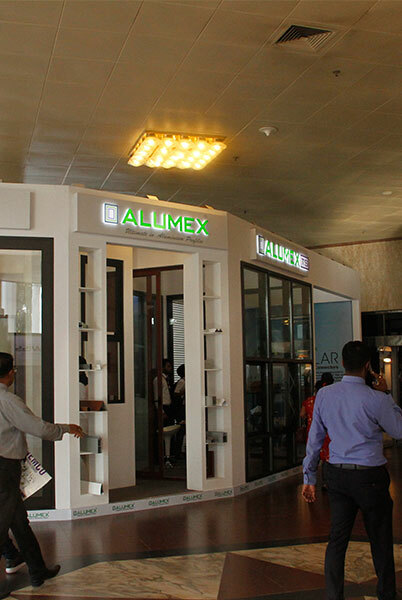 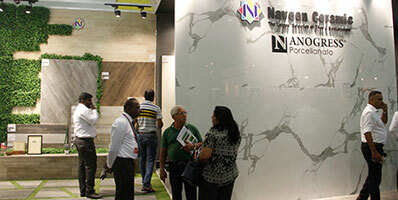 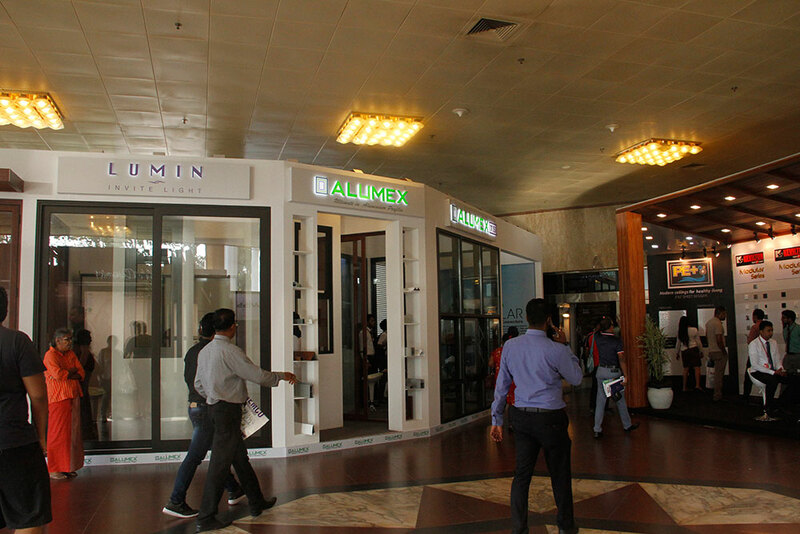 Come witness the latest innovations, creating a new era in the industry. 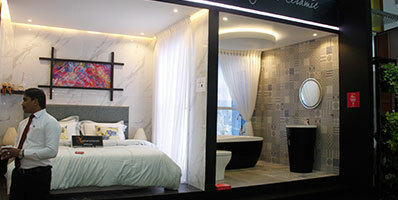 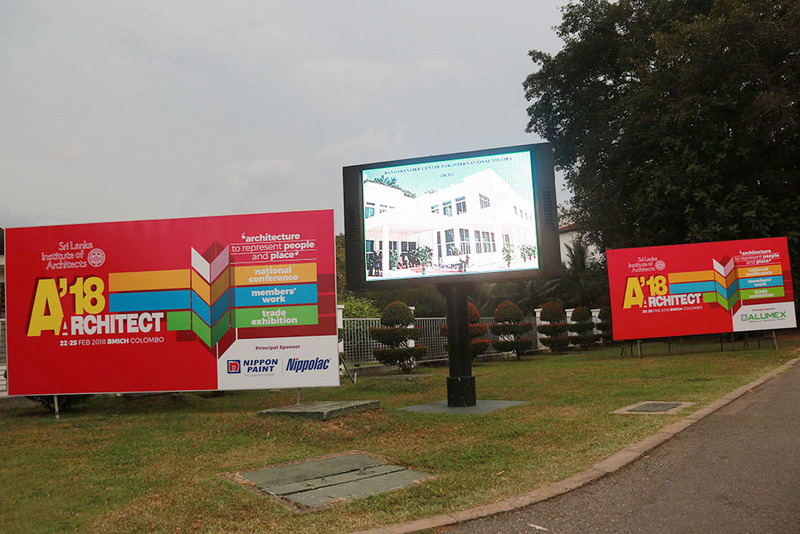 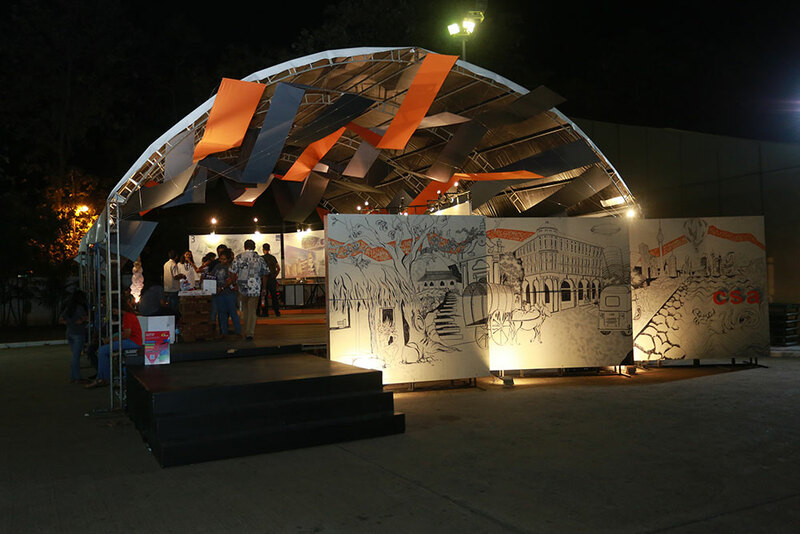 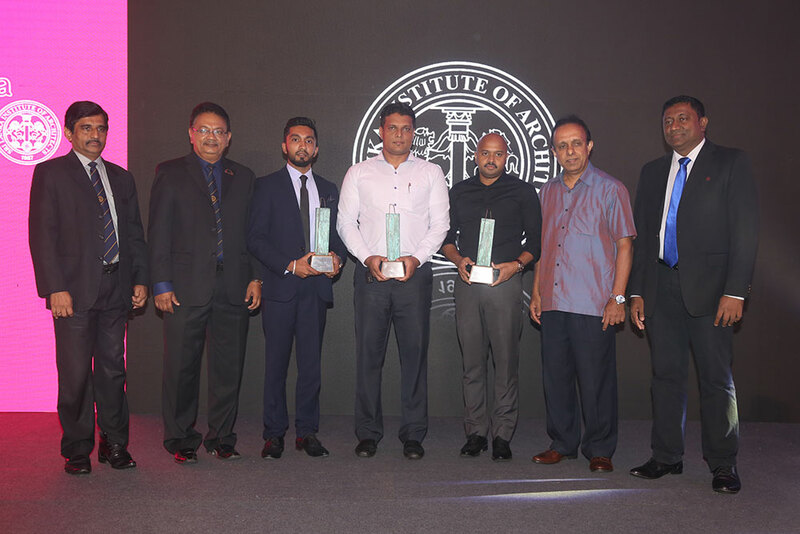 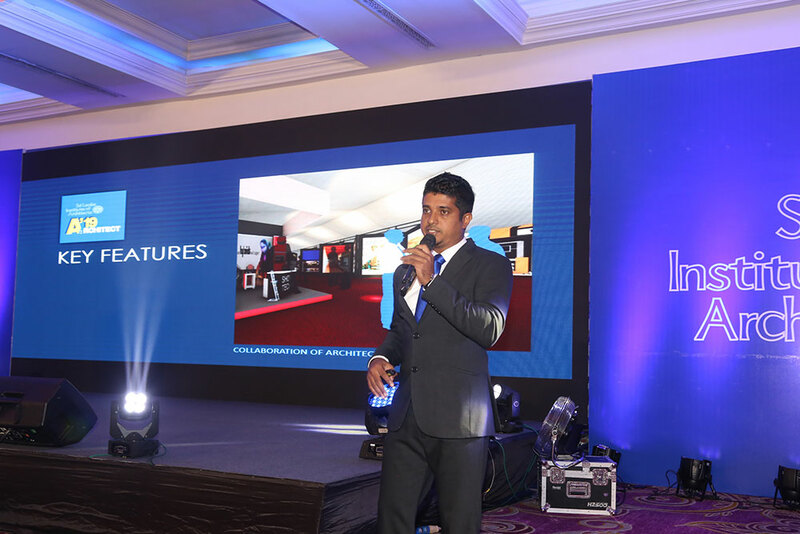 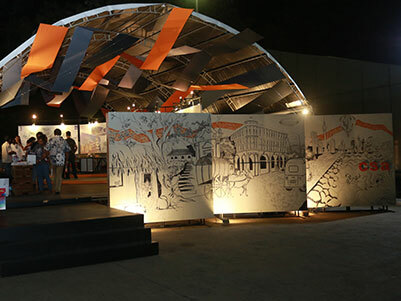 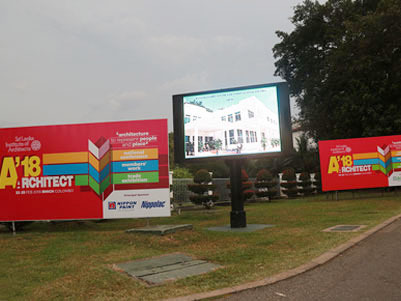 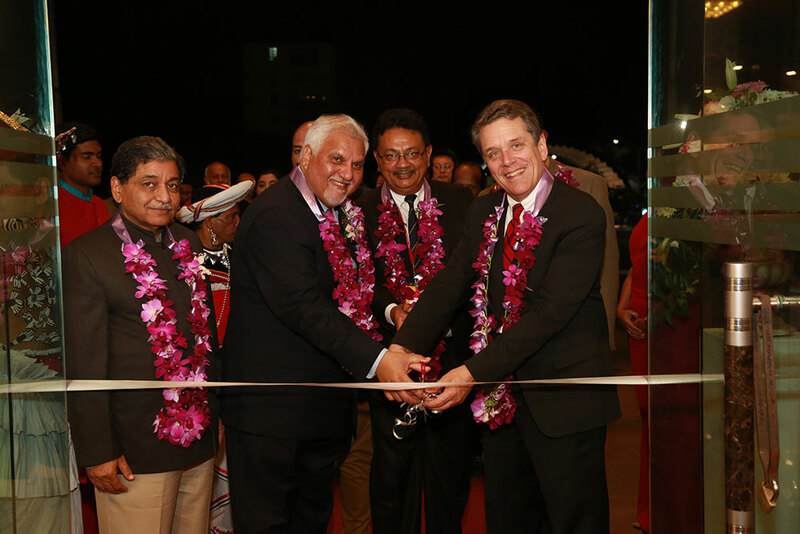 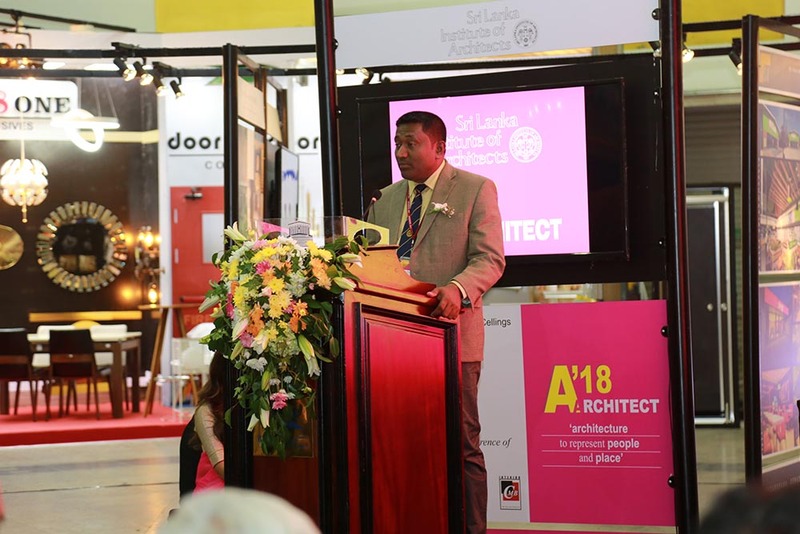 The launch of the Architect 2019 exhibition took place on the 10th of August at the Kingsbury Hotel in Colombo. 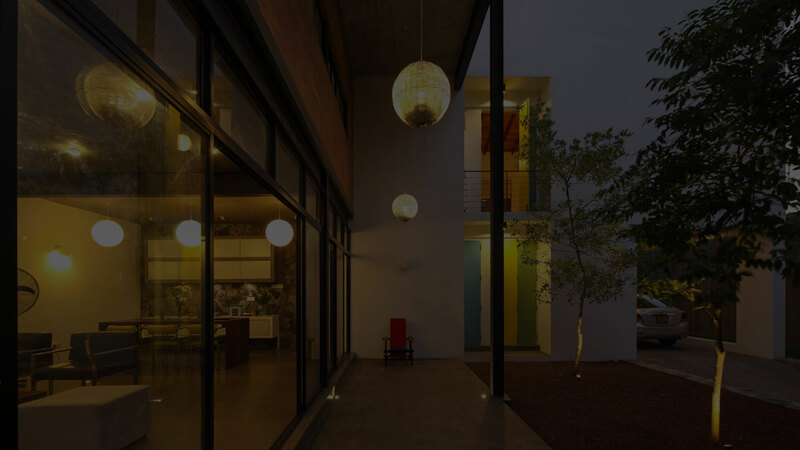 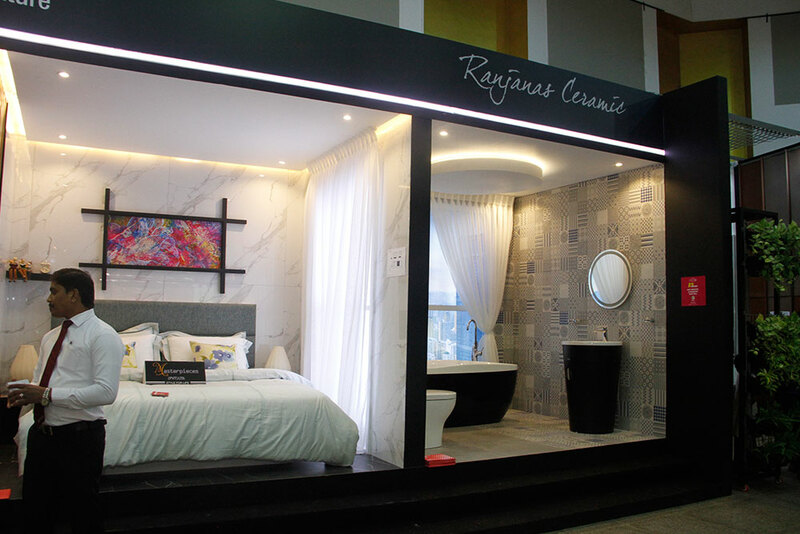 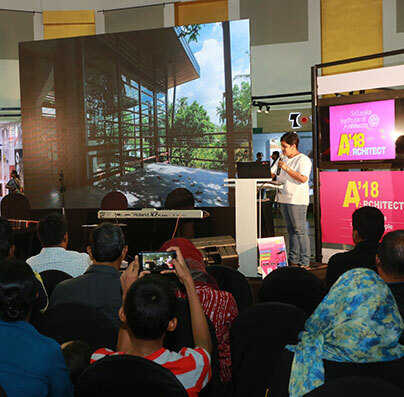 Exhibitors from events previous iteration, were given awards for a broad range of categories, highlighting their presence at Architect 2018. 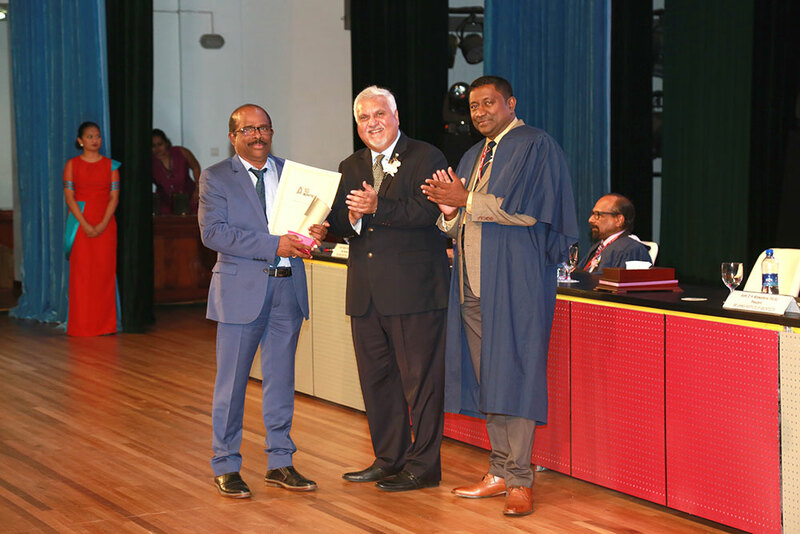 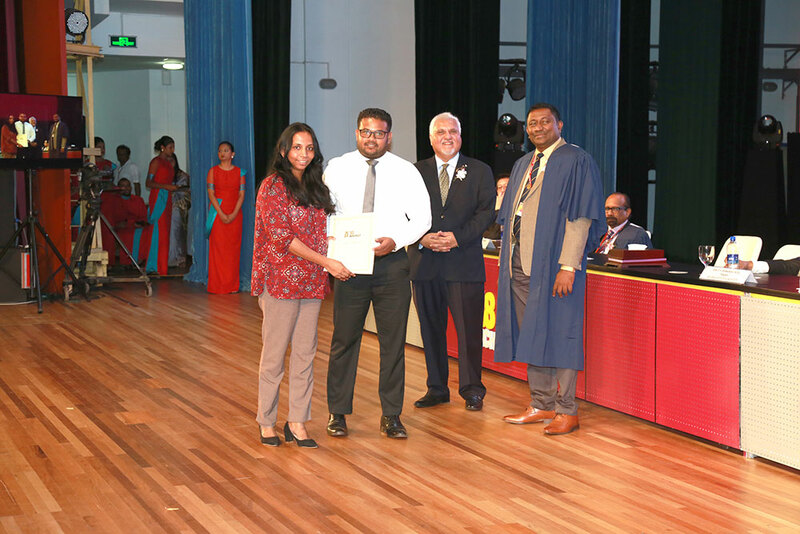 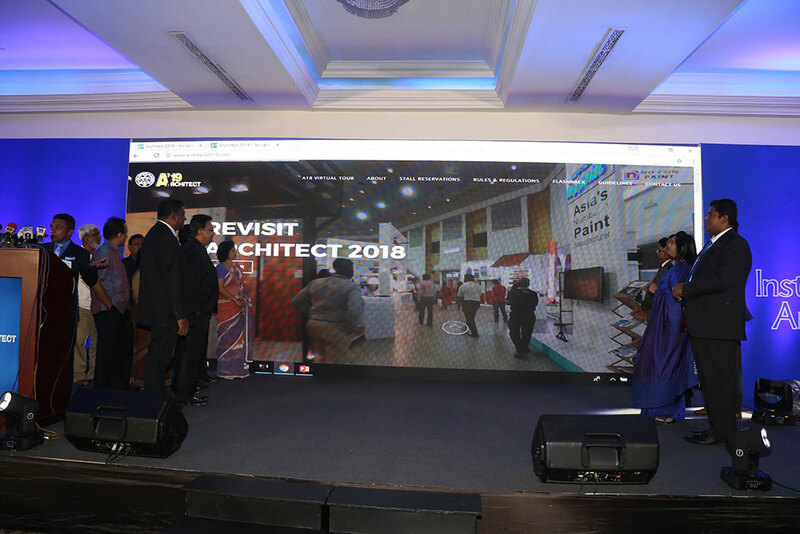 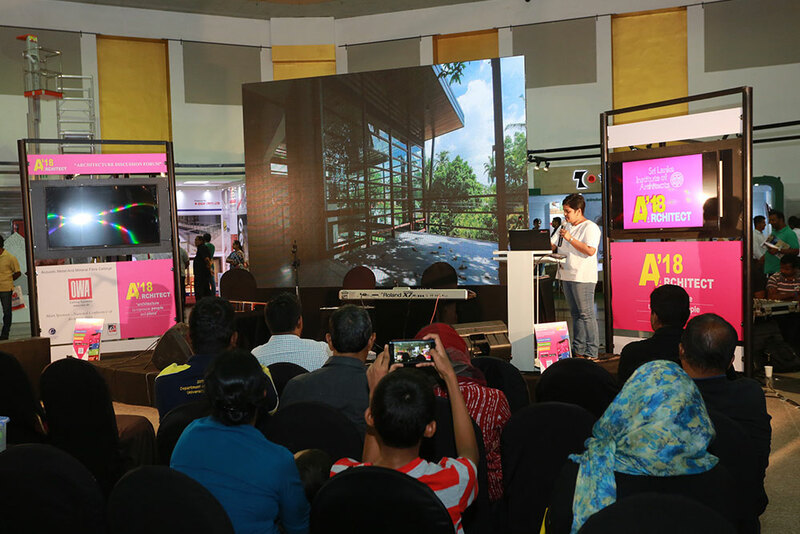 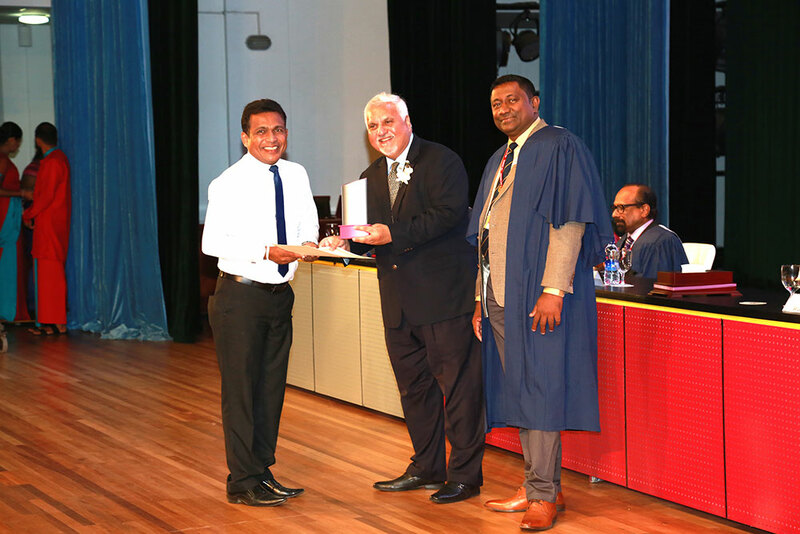 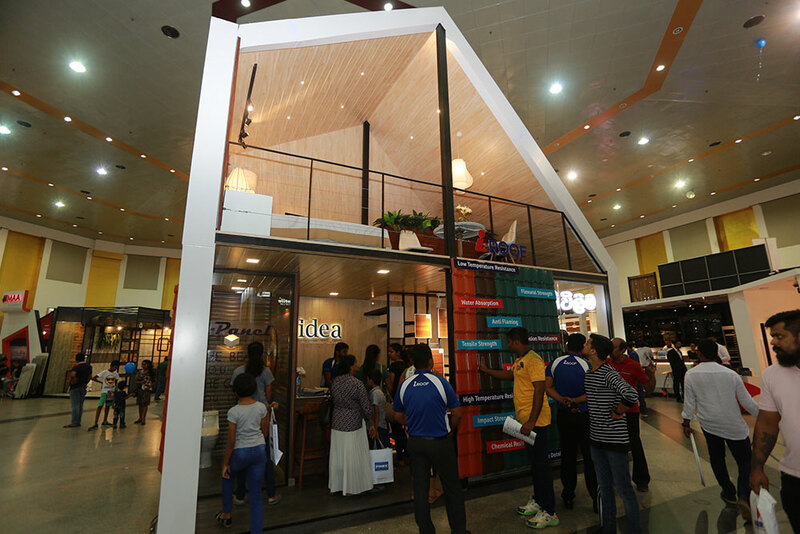 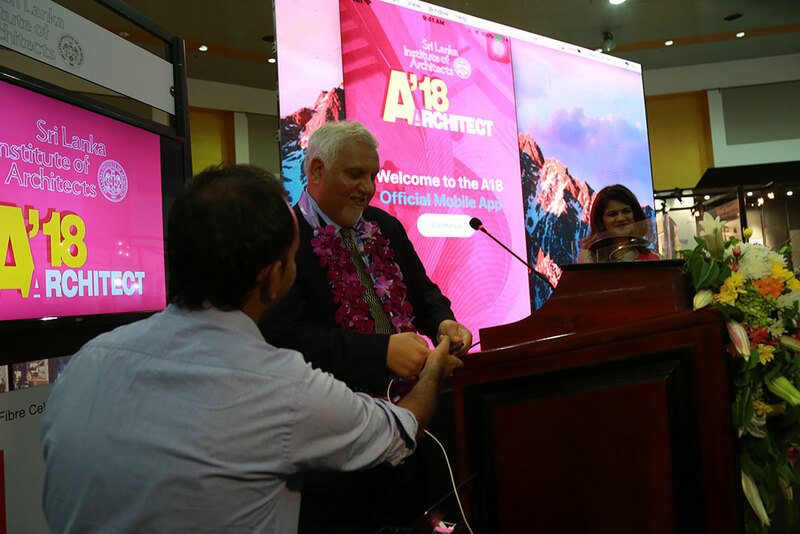 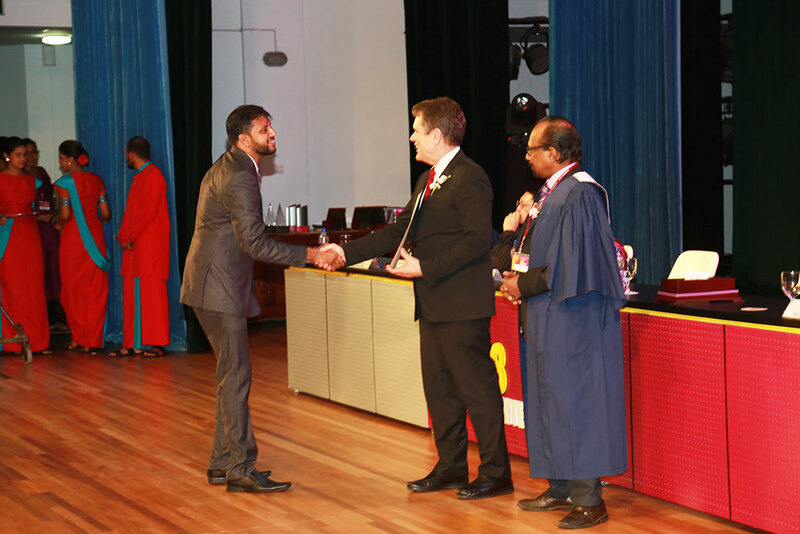 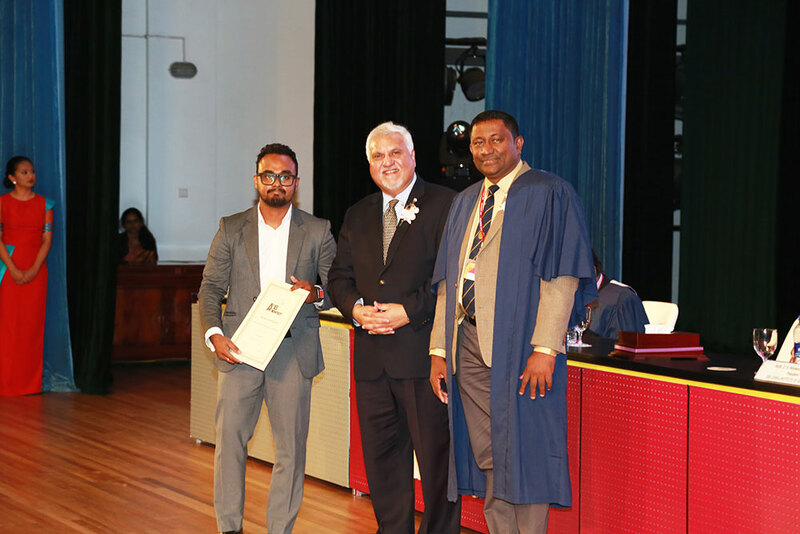 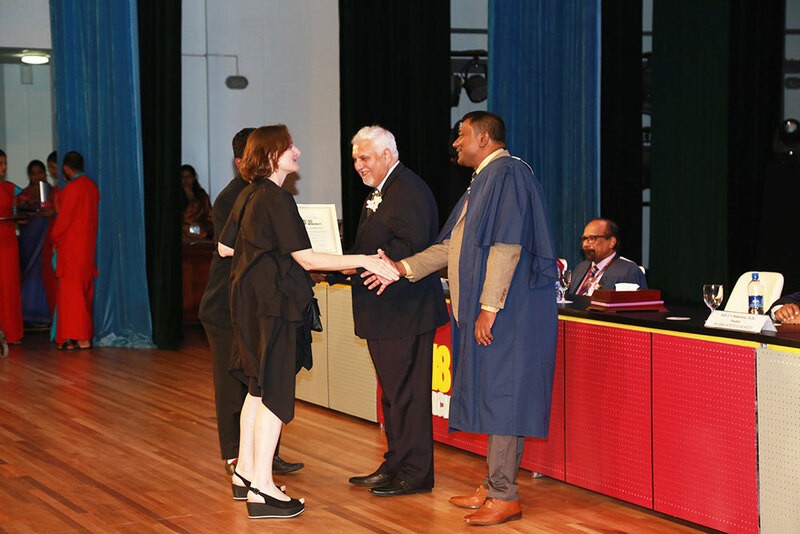 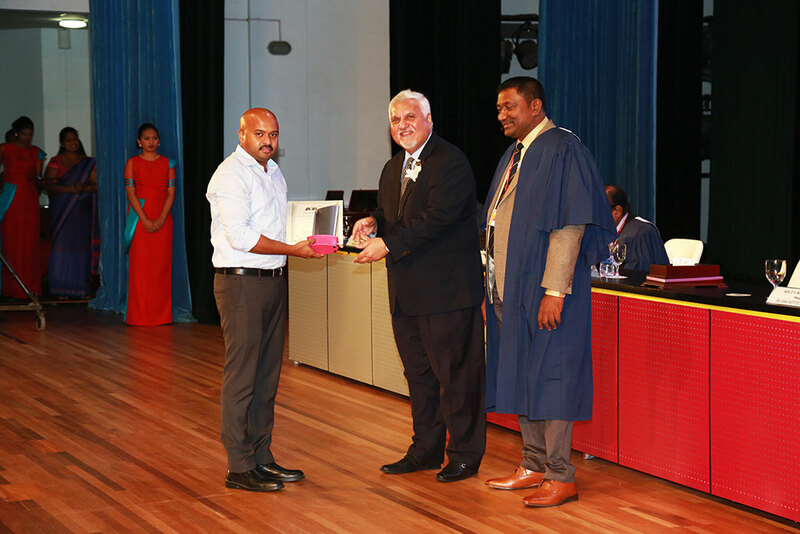 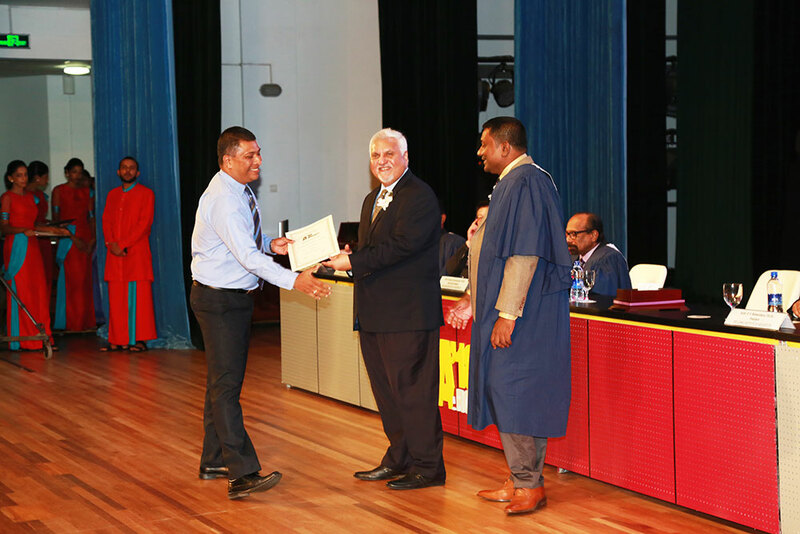 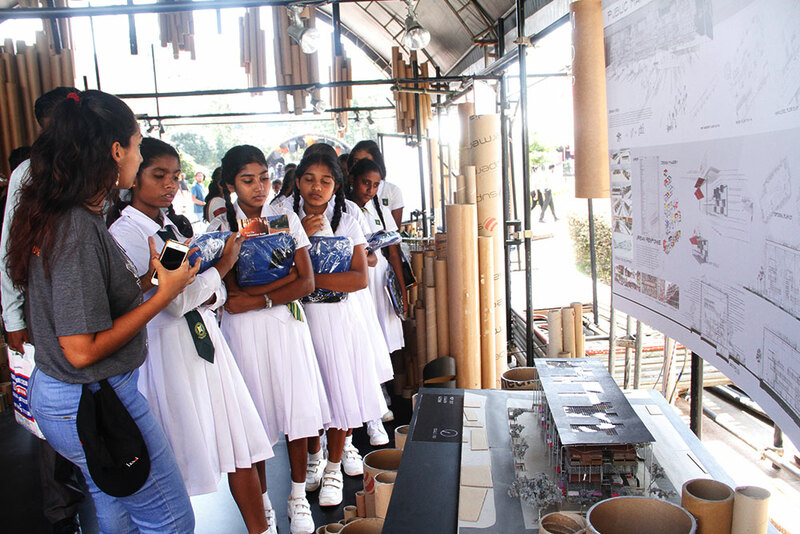 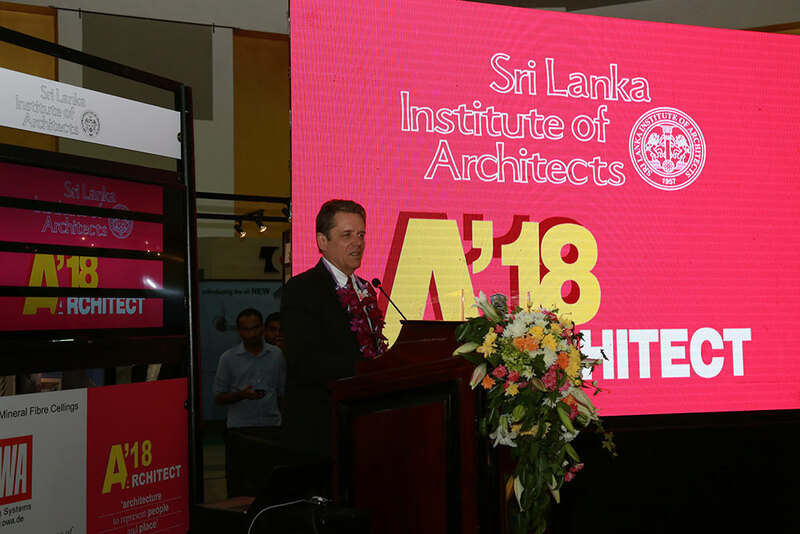 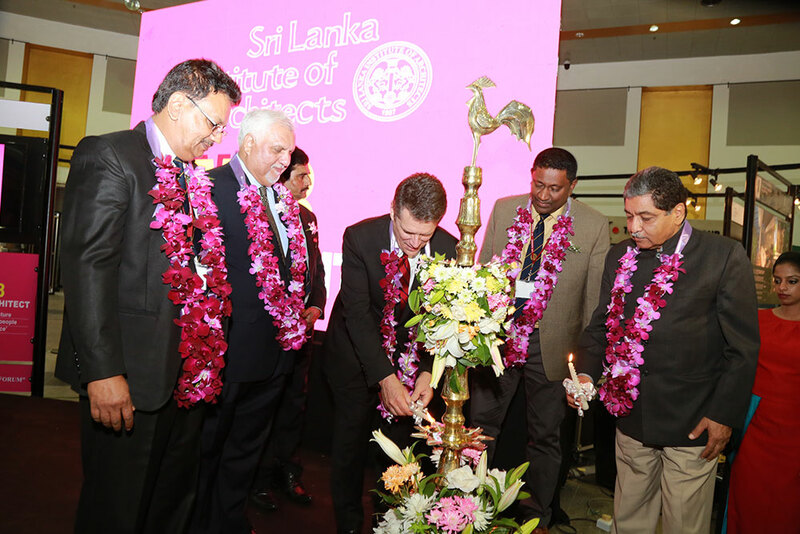 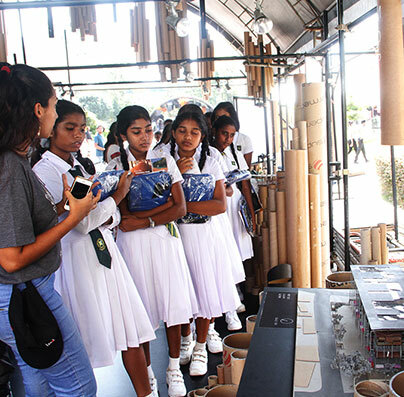 The grand opening of the Architect 2018 exhibition was held at the BMICH under the auspices of Architect 2018 committee chairman Architect Russel Dandeniya, and distinguished local and international guests.